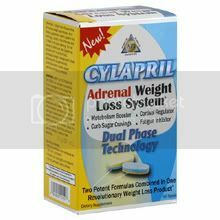 Cylapril Adrenal Weight Loss System. Metabolism booster, Cortisol regulator, Curb Sugar cravings, Fatigue inhibitor. Dual Phase Technology. CYLAPRIL Adrenal Weight Loss System. The only product of it’s kind to combat Adrenal Fatigue Burnout, period. Cylapril’s dual action formula addresses two of the key components in Adrenal repair and rejuvenation. While the first formula works to aid in the detoxification of your Adrenal System, the second formula helps to alleviate your stress and boosts your mood and mental performance. Thiamin 3mg, riboflavin 3.4mg, pantothenic acid 1000mg. Cylapril Anti-Stress Blend 340mg: rhodiola rosea root extract, ashwagandha rood, bee pollen. Cylapril Adrenal Fatigue Blend 500mg: adrenal, schizandra berry, licorice root, passion flower extract, acai fruit 5:1 extract, biotin, panax ginseng root, wild jujube seed extract, 5-HTP, zinc ascorbate. 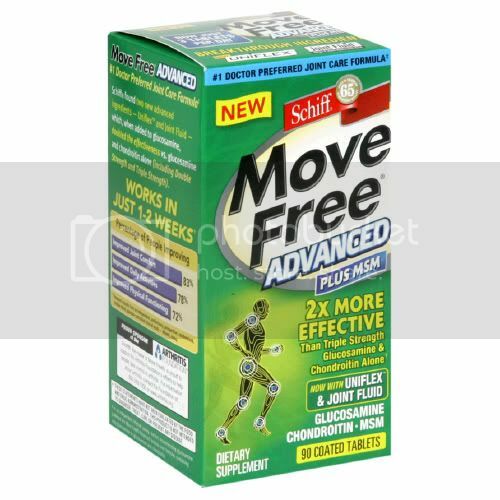 Other Ingredients: dicalcium phosphate, microcrystalline cellulose, spirulina algae, stearic acid, croscarmellose sodium, hypromellose, hydroxypropyl cellulose, magnesium stearate, silica. Cylapril is a stimulant free all natural weight loss solution. Take 3 tablets daily. For maximum results take 1 tablet in the morning, 1 in the afternoon and 1 in the early evening. Do NOT exceed 3 tablets daily. Cylapril can be taken with or without food. Successful weight management is best achieved with a balanced diet, controlled caloric intake, regular exercise and staying hydrated.